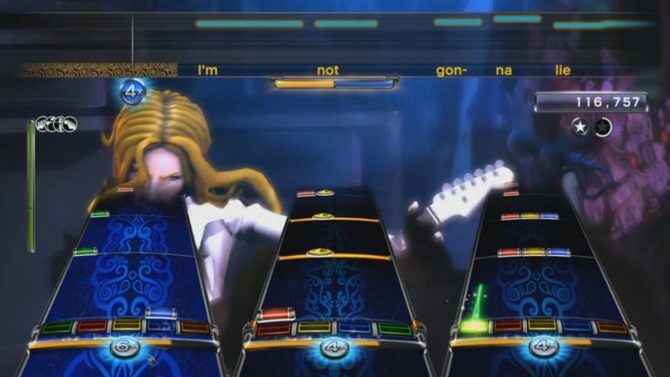 With the approaching end of Rock Band Music Store updates from Harmonix, two more tracks will see release on the Rock Band Music Store. 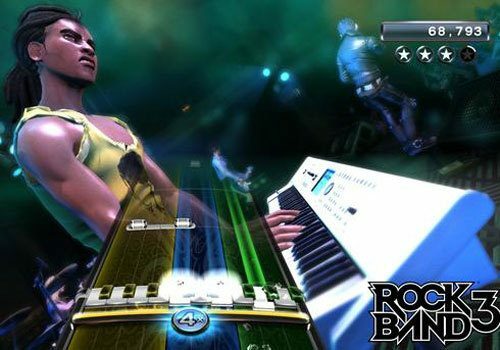 Next Rock Band Music Store update will see more songs from Rock Band Blitz make their way onto the store as singe tracks. 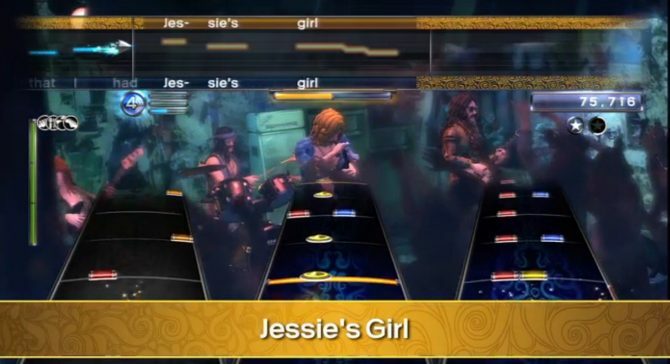 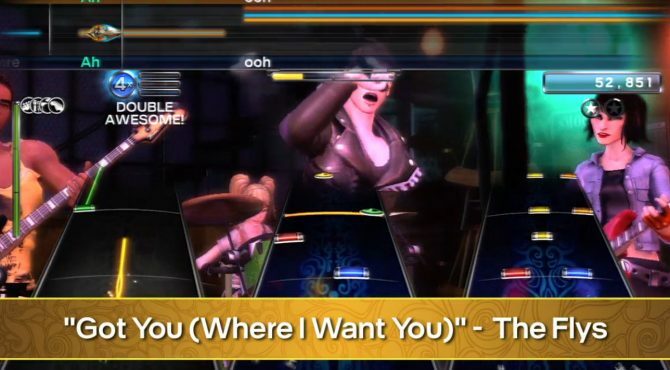 On February 26th, the Rock Band Music Store will see its second to last store update bring four new songs brought to gamers. 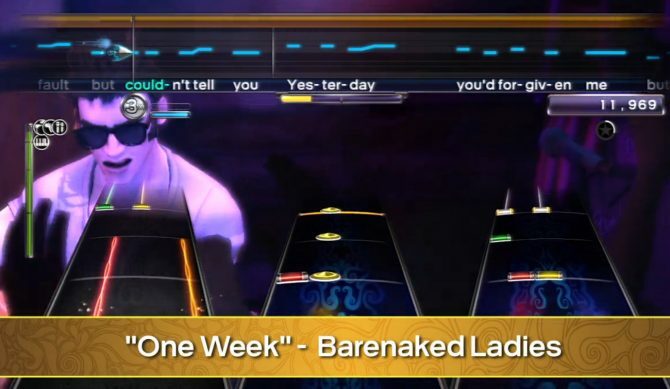 To celebrate Valentine's Day, Harmonix is releasing a variety of rock and pop ballads on the Rock Band Music Store on February 12th. 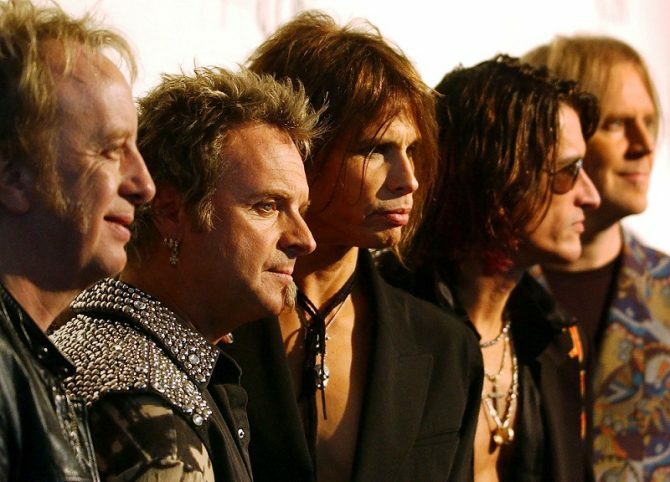 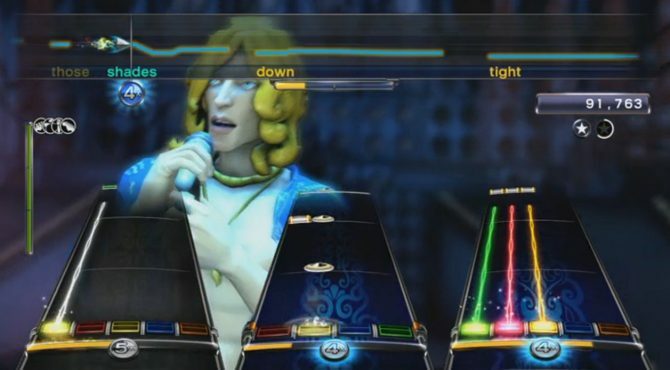 Harmonix has announced that Aerosmith will be making its way over to Rock Band Music Store next update on January 29th with a new DLC pack. 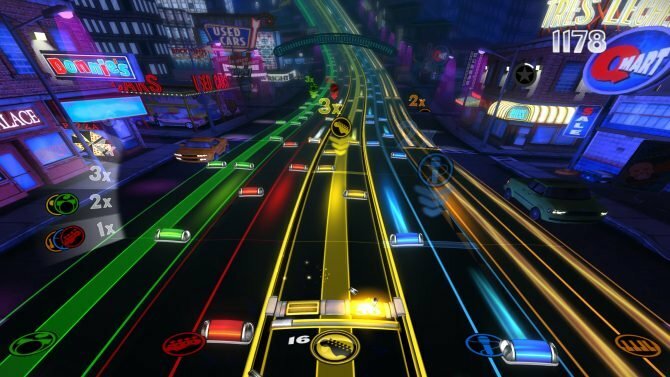 Harmonix has announced that on the January 22nd Rock Band Music Store update, four tracks that were only available with Rock Band Blitz will be available for purchase as singles. 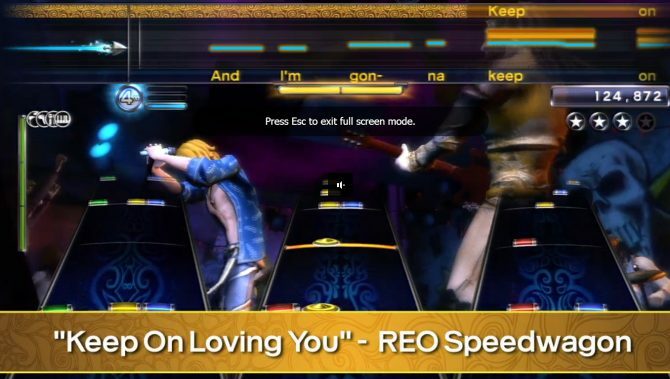 Rick Springfield fans have something to look forward to with the announcement of the Rick Springfield Pack 01 making its way onto the Rock Band Music Store on January 16th. 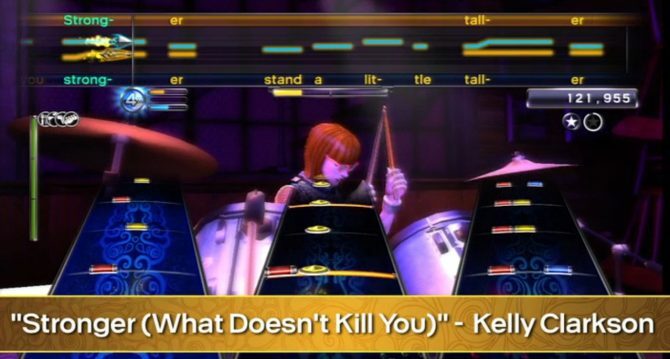 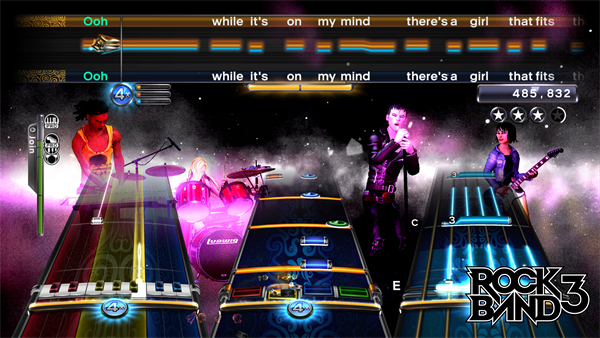 Next Rock Band Music Store update rolls in the new year with a variety of tracks from several artists. 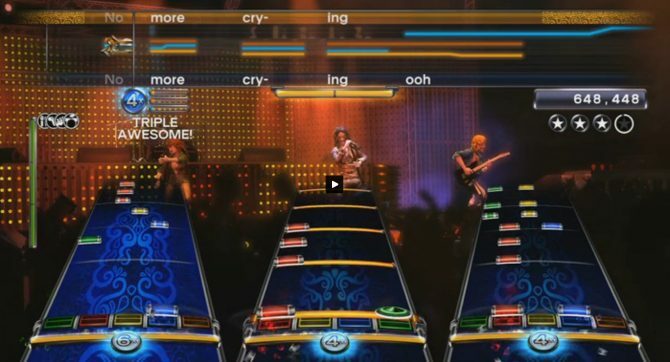 Harmonix has announced that is plans to release the My Chemical Romance Pack 01 on the Rock Band Music Store during next week's update on Christmas. 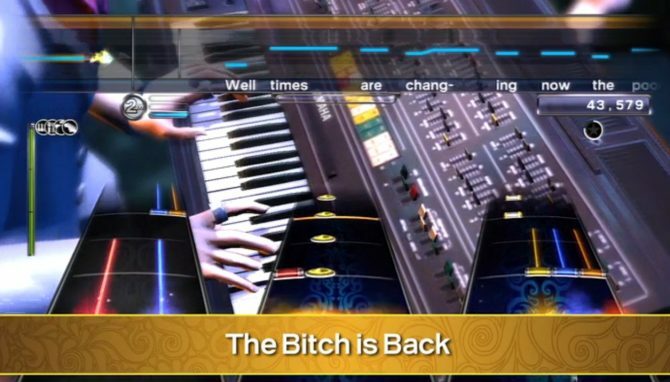 Next Rock Band Music Store update will feature tunes from Elton John, which means it is time to dust off those keyboard controllers. 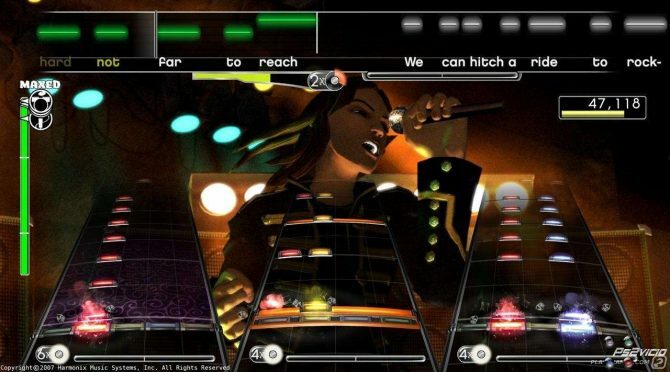 During the nextRock BandMusic Store update, Toadies will be making their way over with a few singles and the Toadies Pack 01. 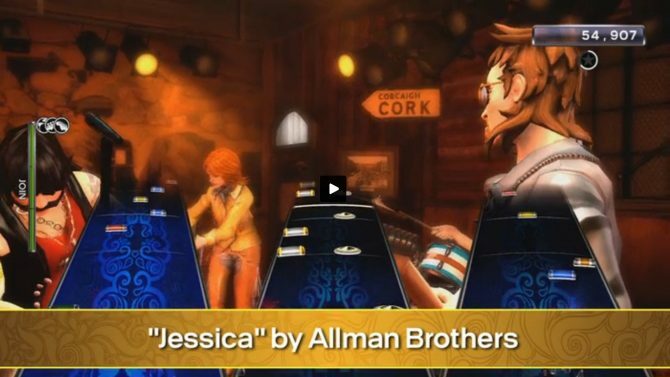 Harmonix plans on bringing some 90s blues rock to Rock Band with the release The Black Crowes Pack 01 on December 4th. 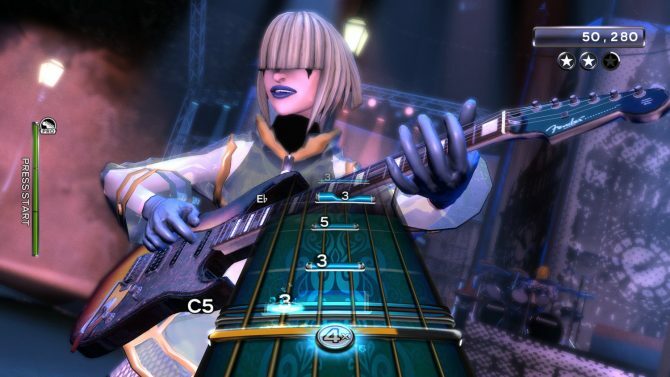 On November 20th to celebrate the five year anniversary since Rock Band was released, Harmonix has announced that it will be releasing six tracks that span six decades of music. 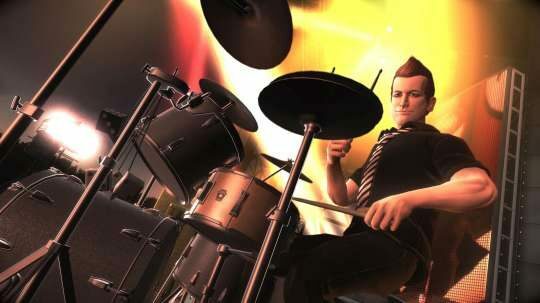 Harmonix has announced the upcoming releases for the next Rock Band Music Store update and it features a ton of Green Day.